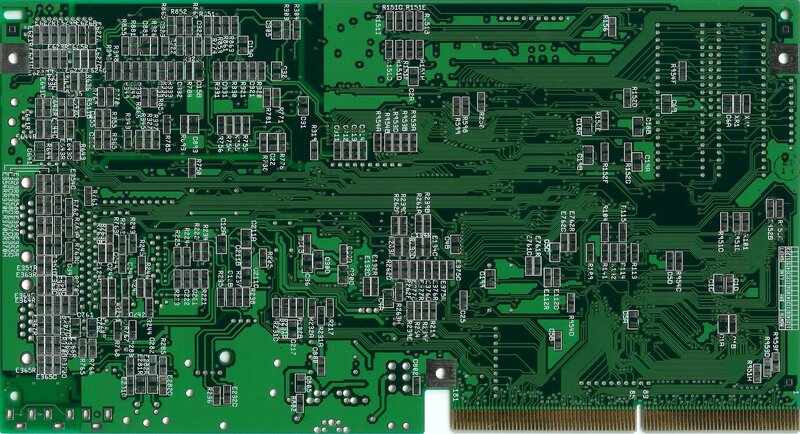 Expansion Slots: 1 x 182pin Expansion Slot. 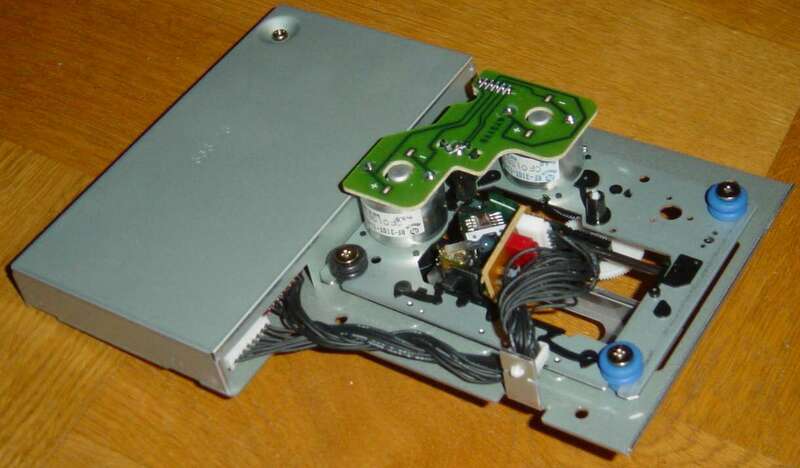 Hard Drive Controllers: None, however the system does have a custom CDROM controller. 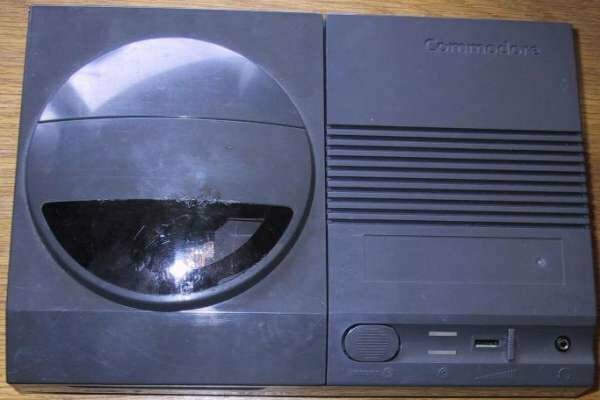 The CD32 was Commodore's attempt at entering the console market. 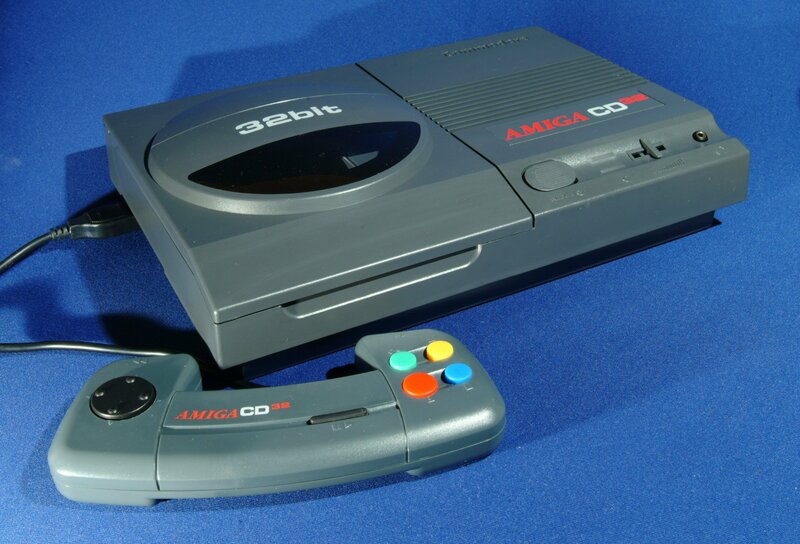 The CD32 is fully Amiga compatible and with the addition of other hardware such as a floppy drive or hard disk can also play games intended for more conventional machines such as the A1200. 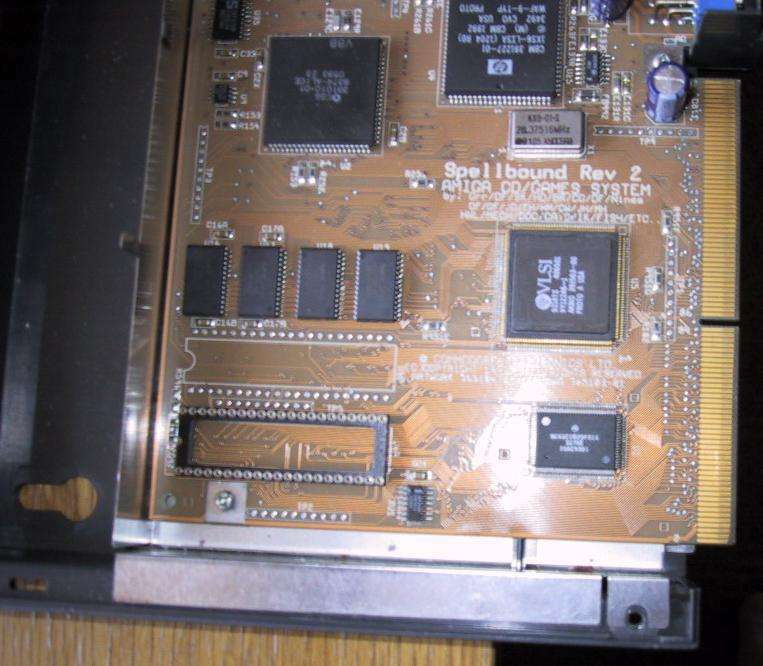 It does however have a chip called Akiko, which as well as handling some functions of the CD-ROM (twin speed) is also responsible for handling chunky to planar conversion. Many CD32 games are also compatible with other Amigas, providing they don't rely on Akiko (although there are Akiko emulators available). 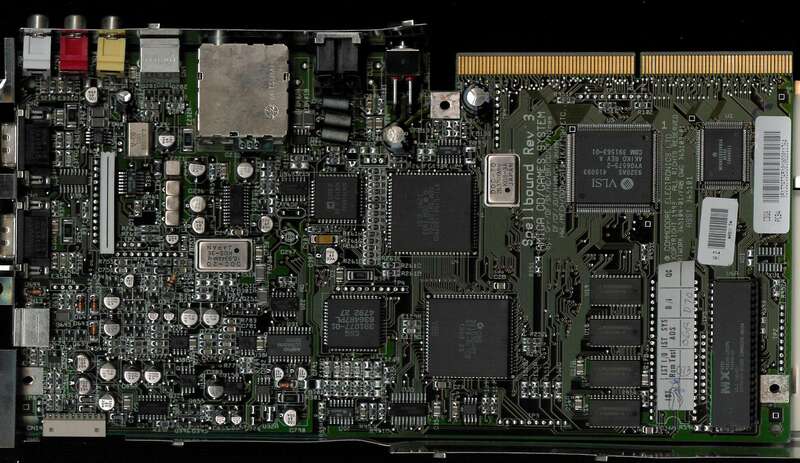 The CD-32 has a rather unique kickstart screen. 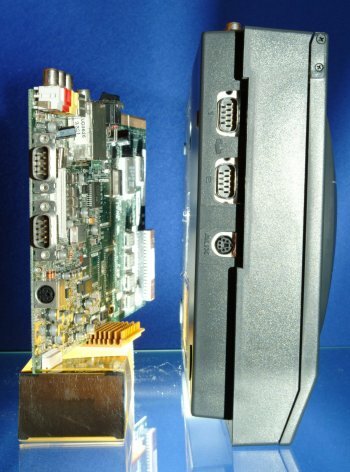 Unlike most other Amiga models which show a simple hand holding a disk (Kickstart 1.3 and earlier) or an animated disk being inserted into a floppy drive (Kickstart 2 to Kickstart 3.1) the CD-32 has a fully animated intro with a spinning CD, glorious colours and an intro sound. It also has built-in software for playing audio CDs. 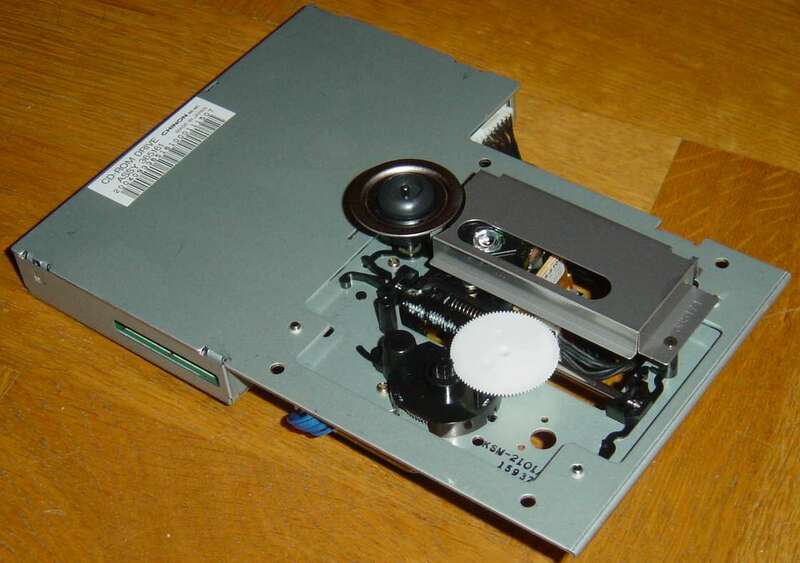 The CD-32 can also boot from CD-ROMs unlike more conventional Amigas. At the time of release, the CD-32 was probably the only console in the world with a 32bit pre-emptive multitasking operating system. There are several expansions for the CD32 which can effectively turn it into a fully expanded Amiga with hard drives, extra RAM and faster processors. 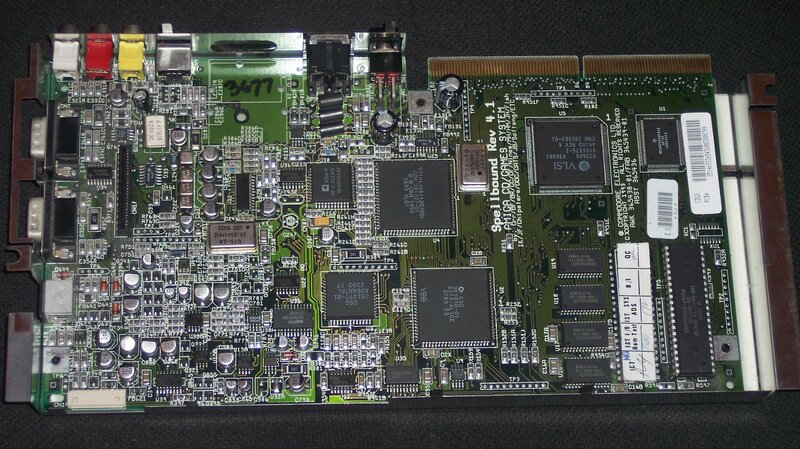 The CD-32 was supplied with either one or two joypads which are also compatible with all other conventional Amigas. 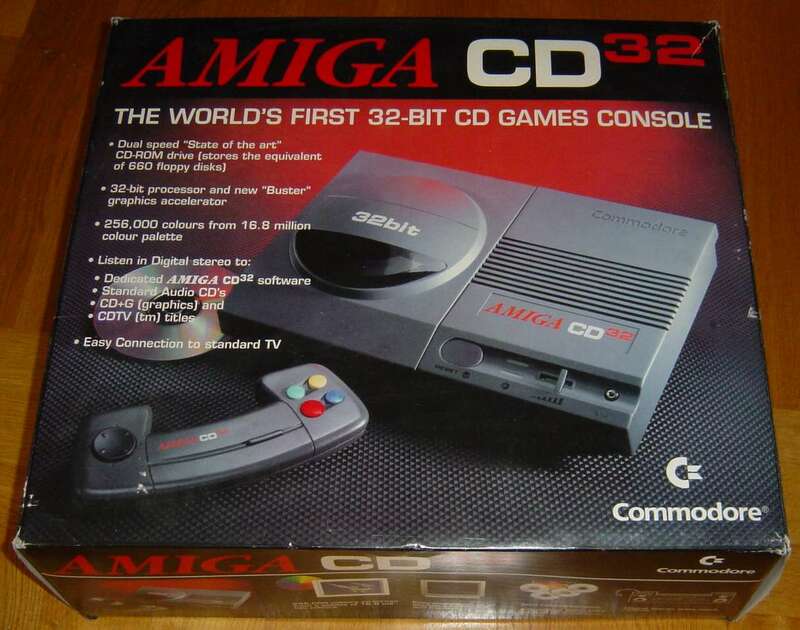 During the development phase of the CD32, Commodore provided registered Amiga developers with the development versions of the CD32. 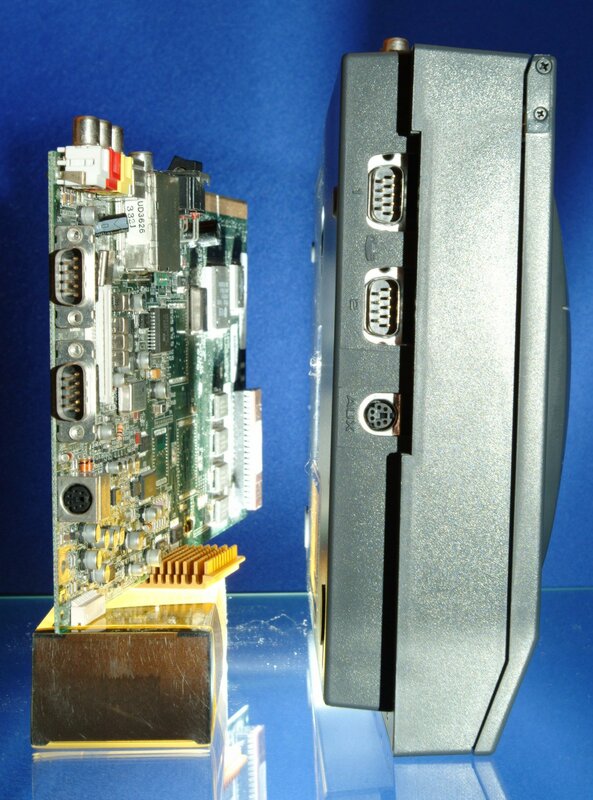 These versions usually contained a Rev 1 or 2 motherboard. 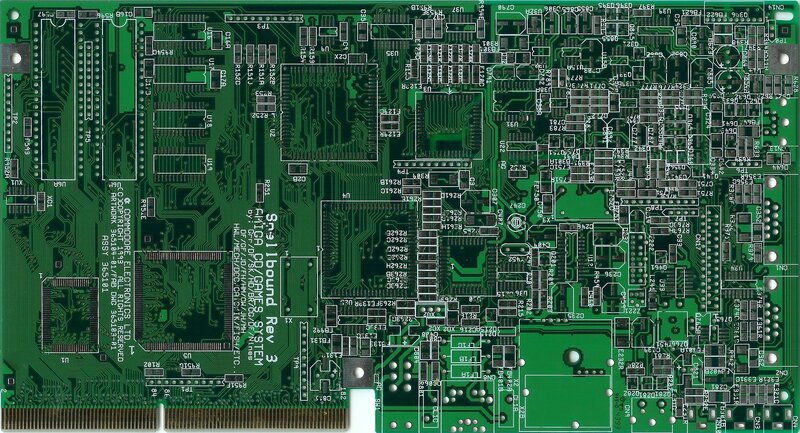 The first public release of the CD32 used a rev 3 motherboard. 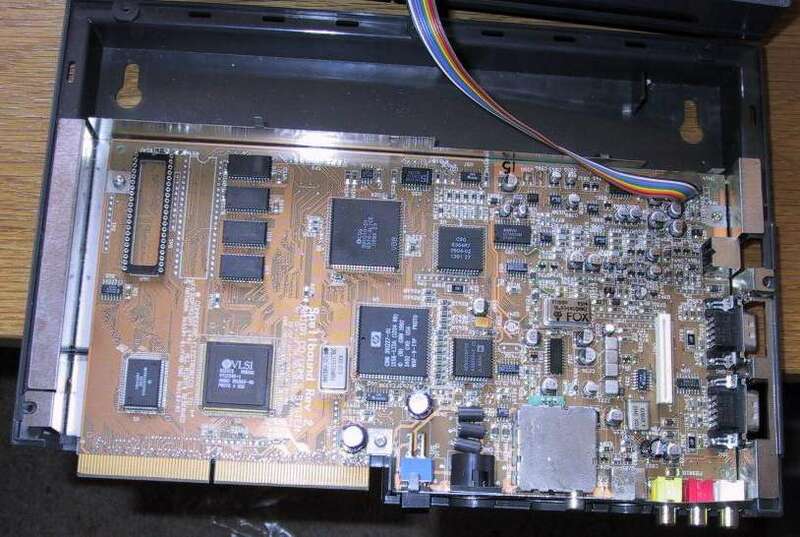 Apparently the developer versions may also have been supplied with a "debug" card which gave the CD32 much of the standard ports that the A1200 had. 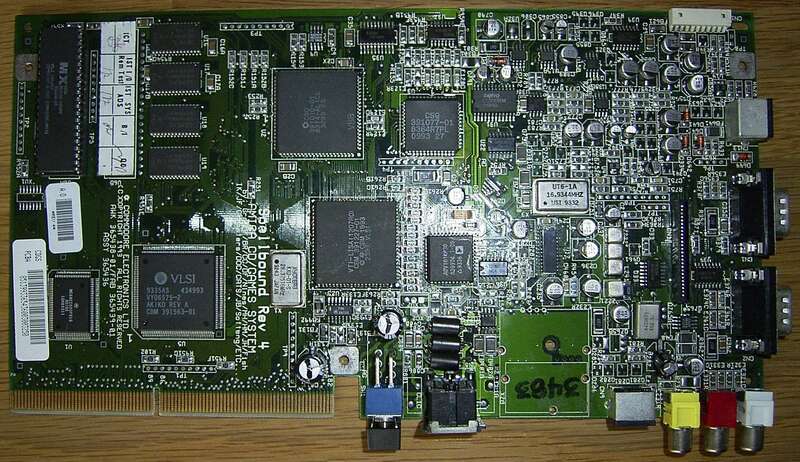 This was intended to help the developers port software to the CD32. Page contributors: Alexandre de Montpellier, Bo Zimmerman, Erol Ismael, Ian Stedman, Jan Pedersen, Mario Misic, Marius Lauritzen, Michael Gleim, NicDouille, Ola Jensen, Orjan Lindgren, RiWa & Friends, Steen Jessen.